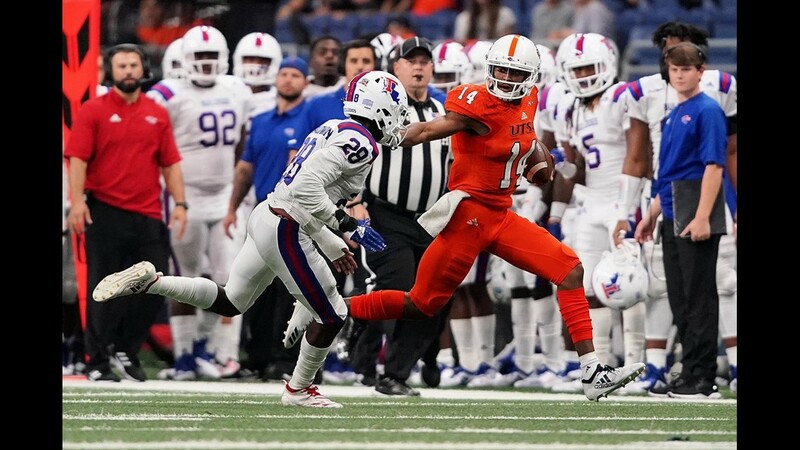 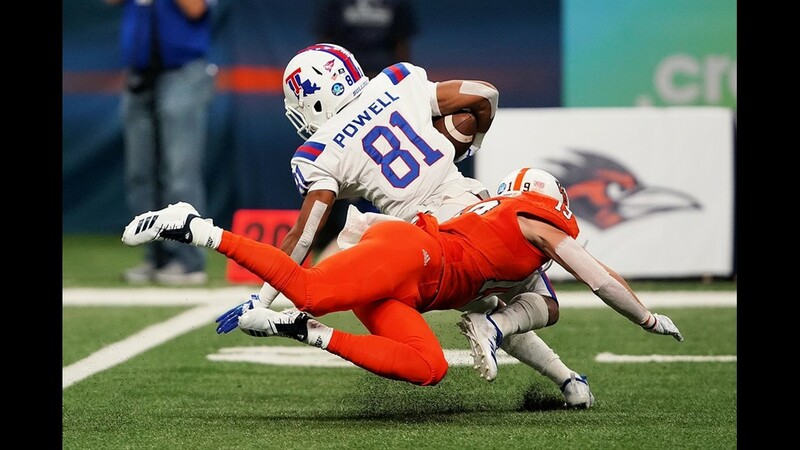 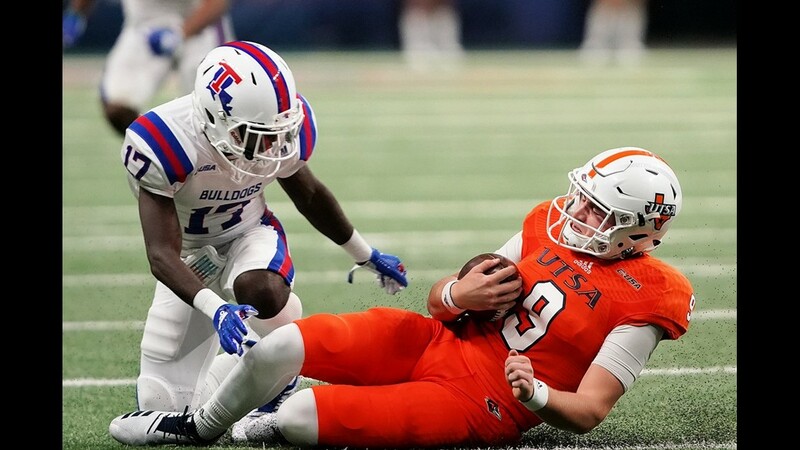 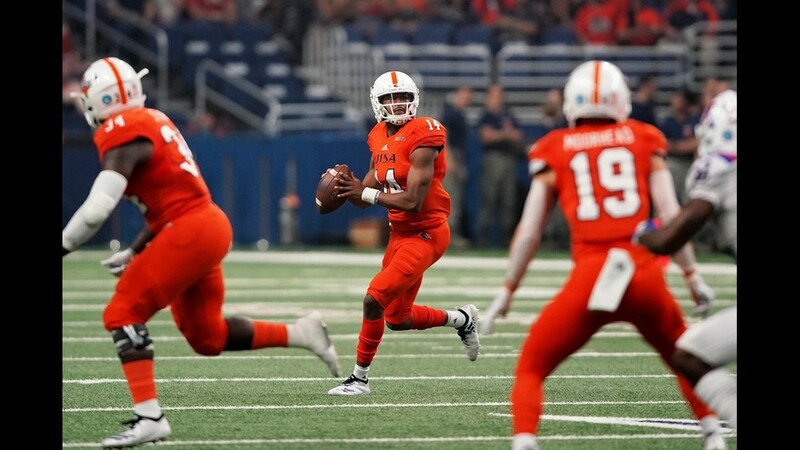 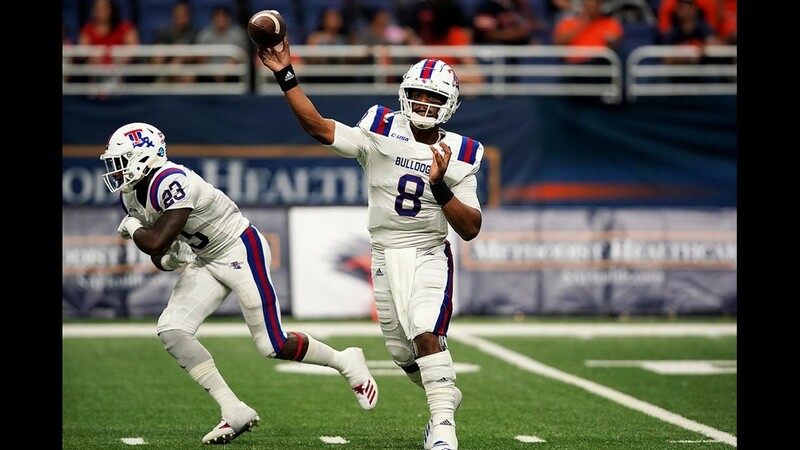 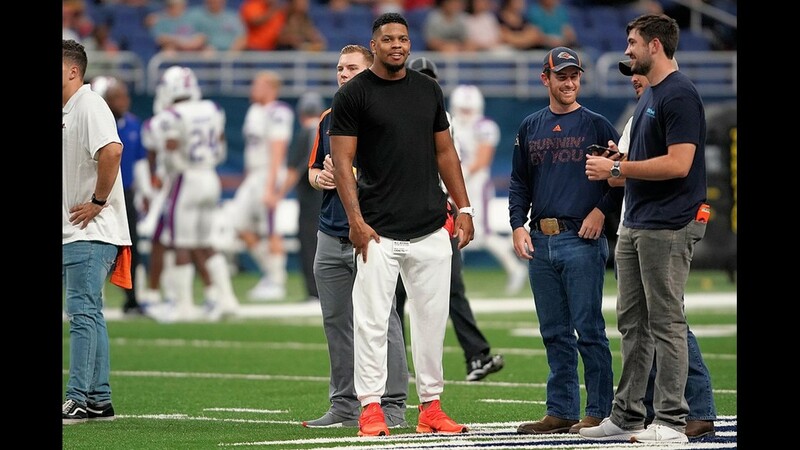 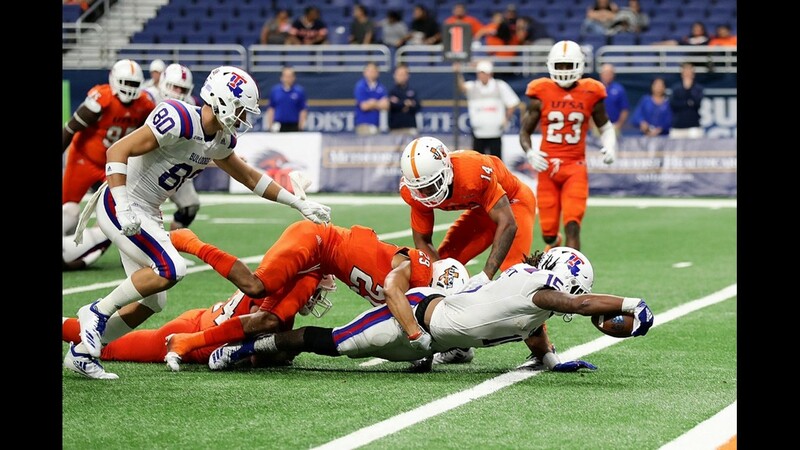 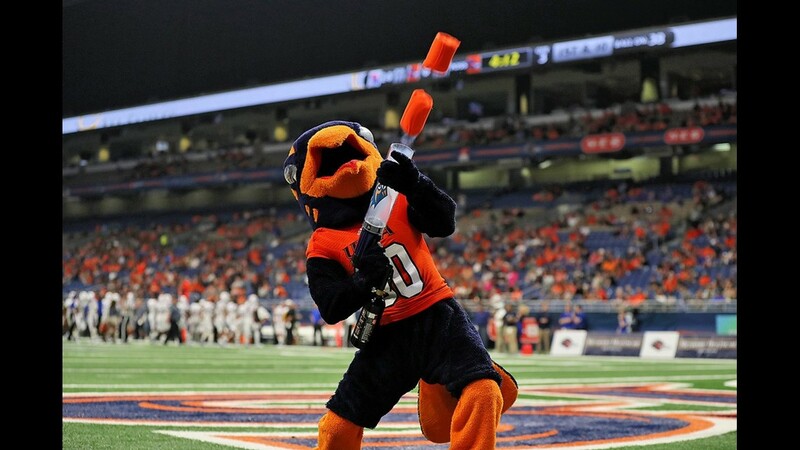 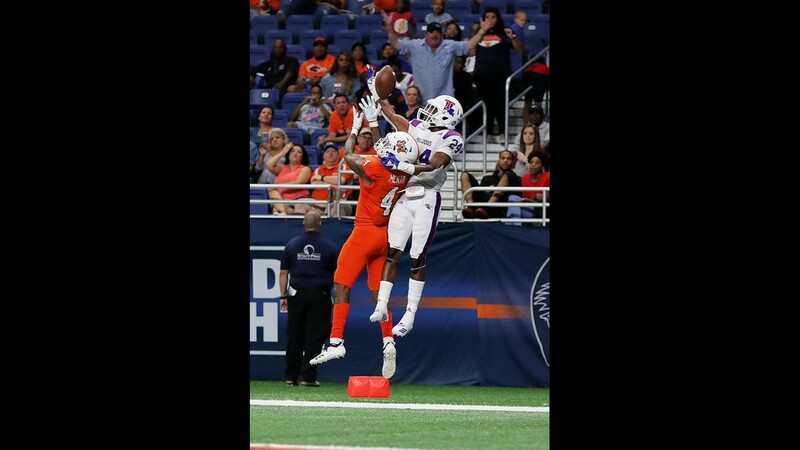 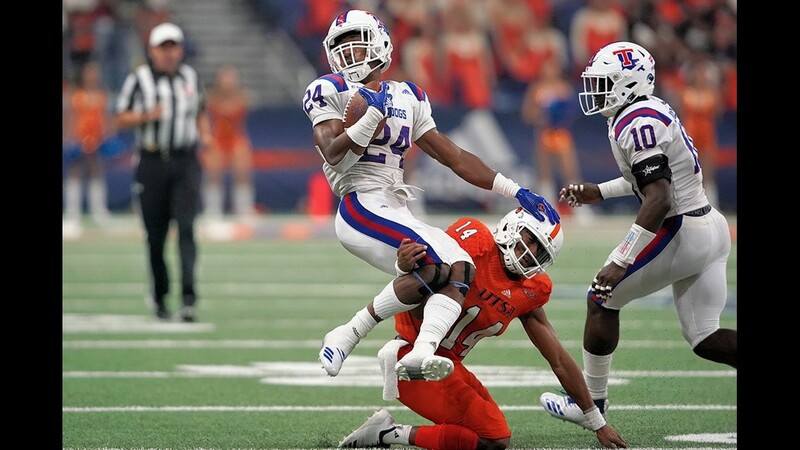 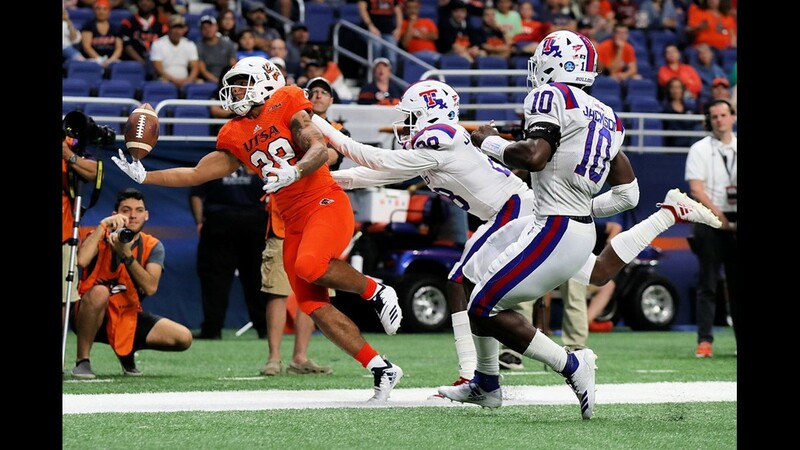 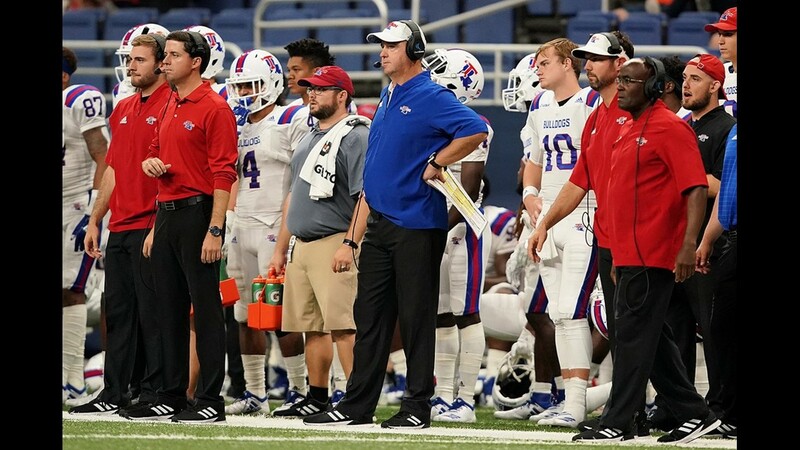 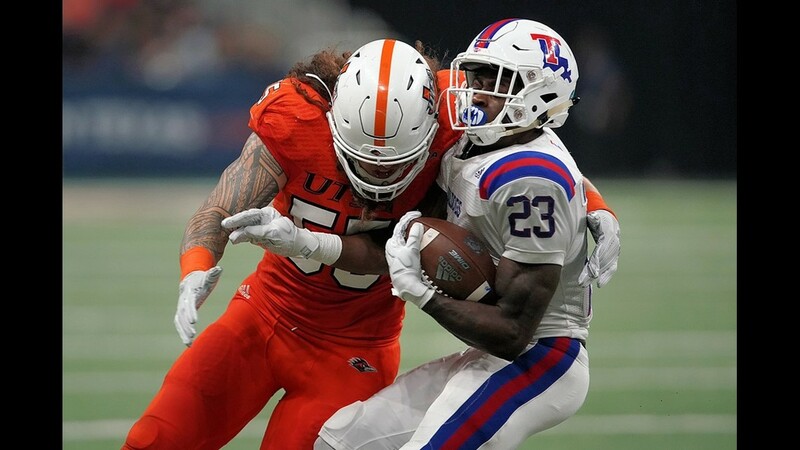 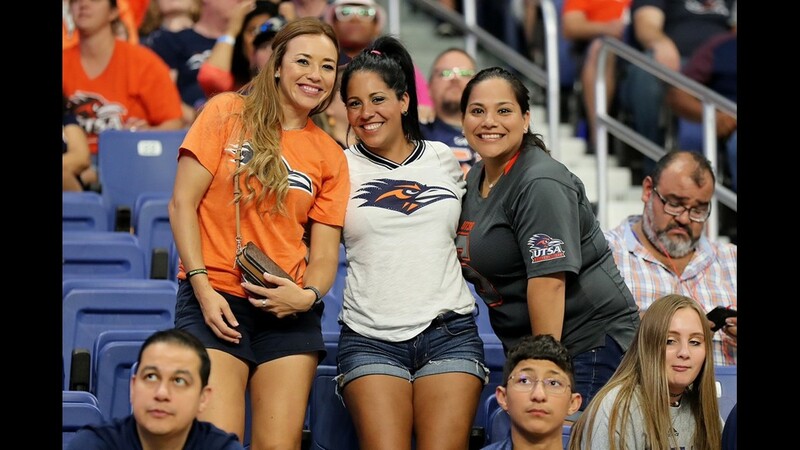 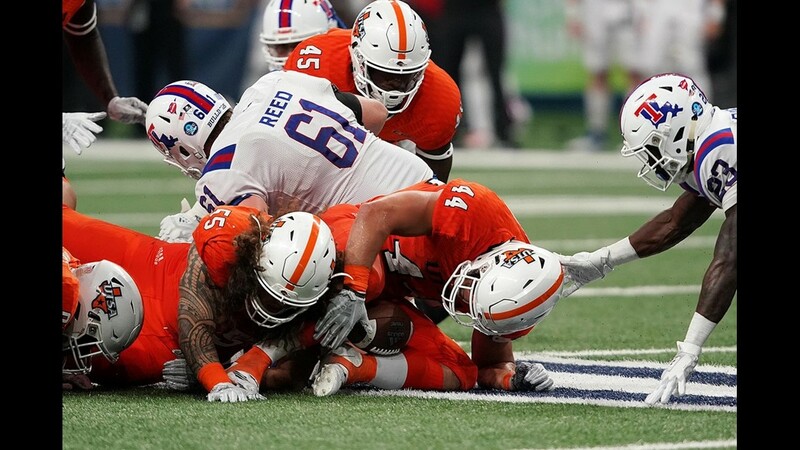 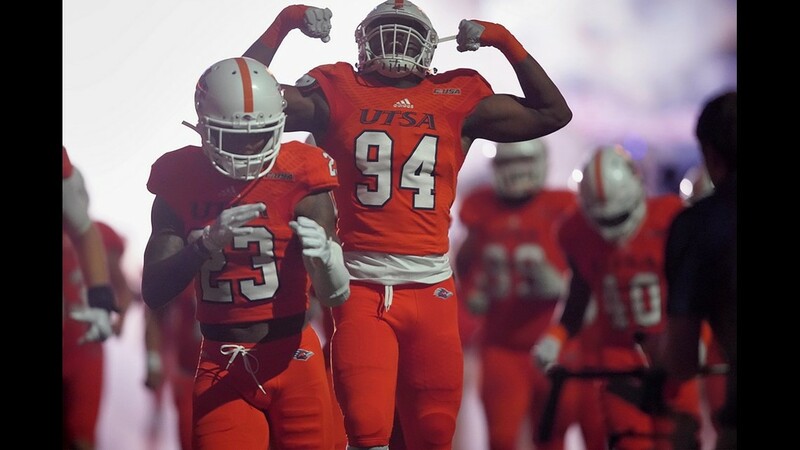 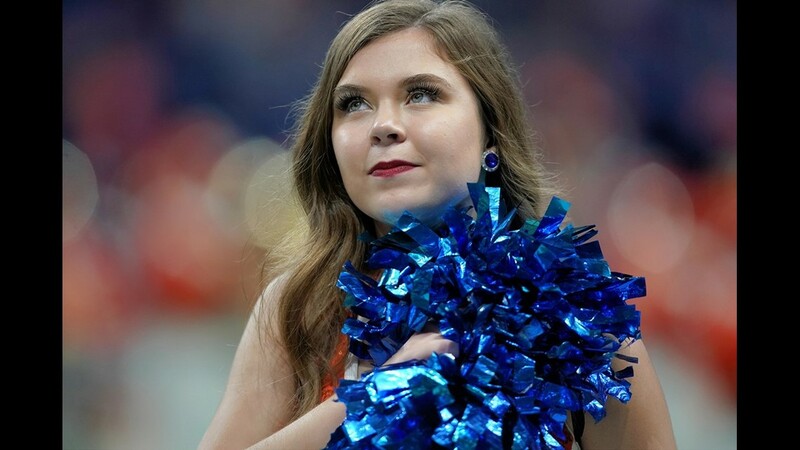 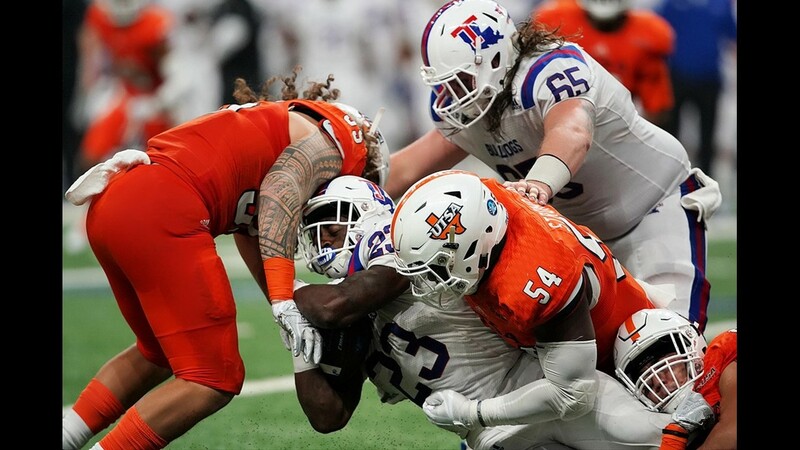 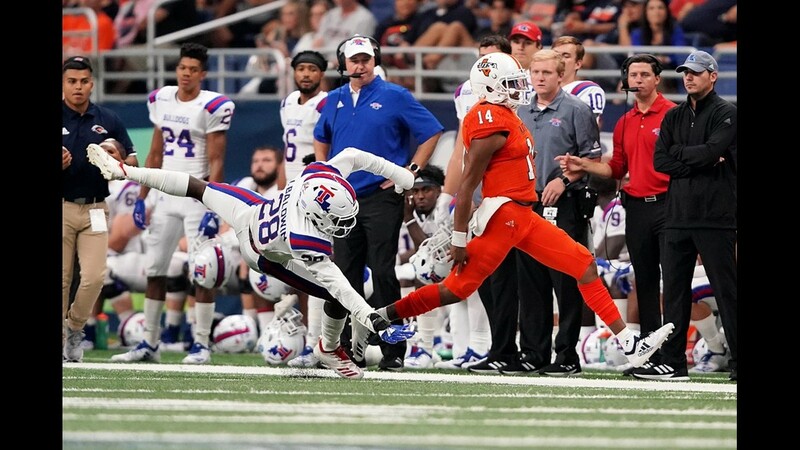 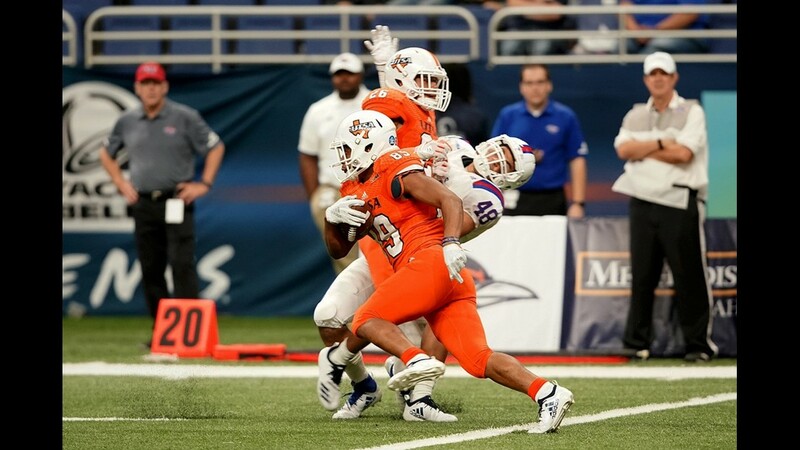 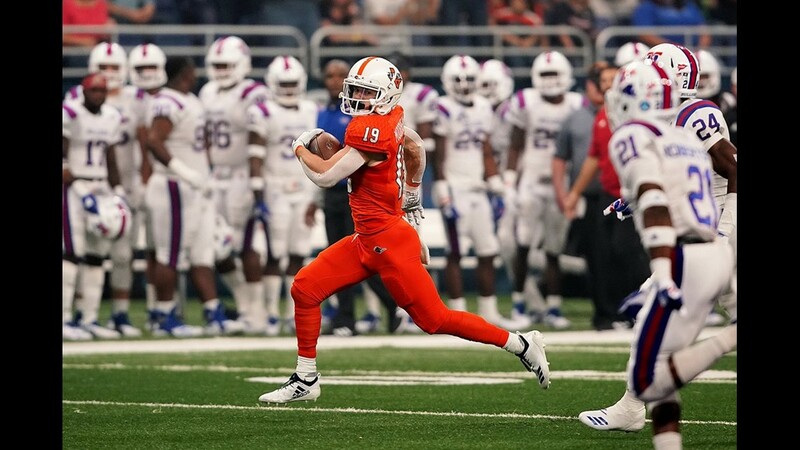 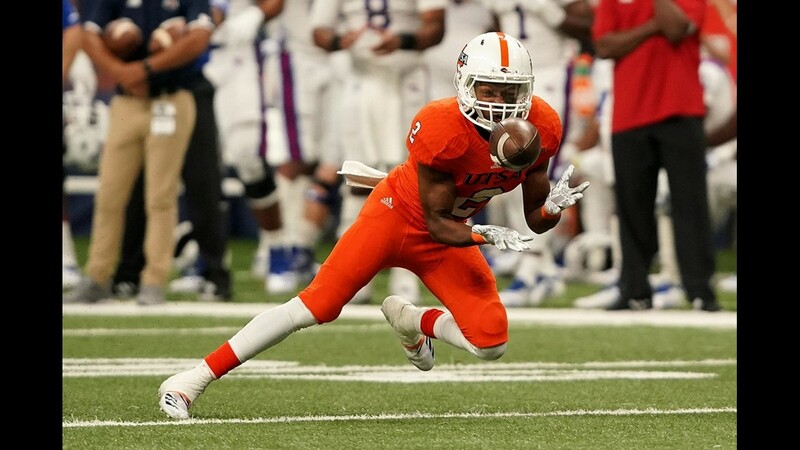 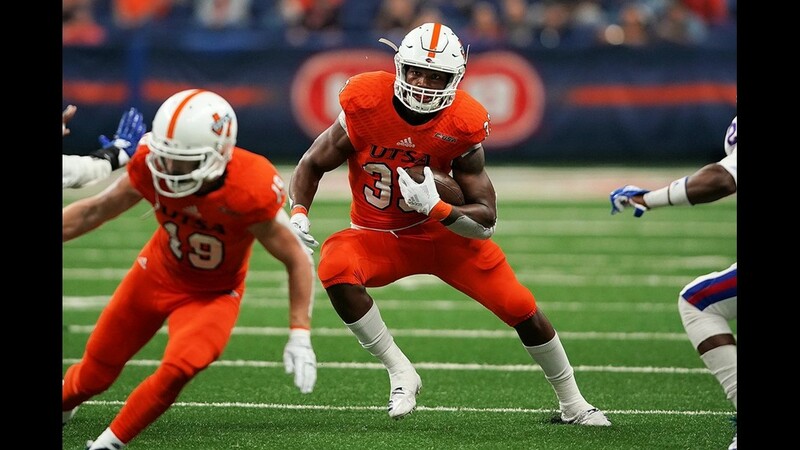 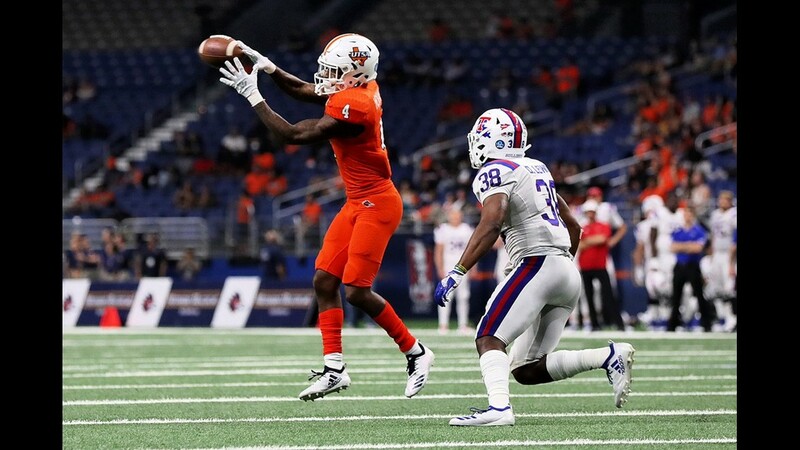 After winning its first two games of conference play, UTSA lost to Louisiana Tech on Saturday at the Alamodome 31-3. 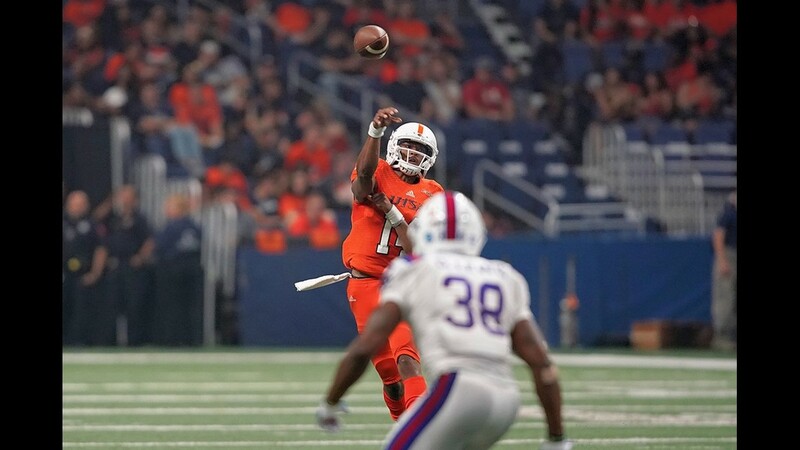 SAN ANTONIO (AP) — J'Mar Smith threw for 309 yards and a touchdown and Louisiana Tech beat UTSA 31-3 on Saturday night. 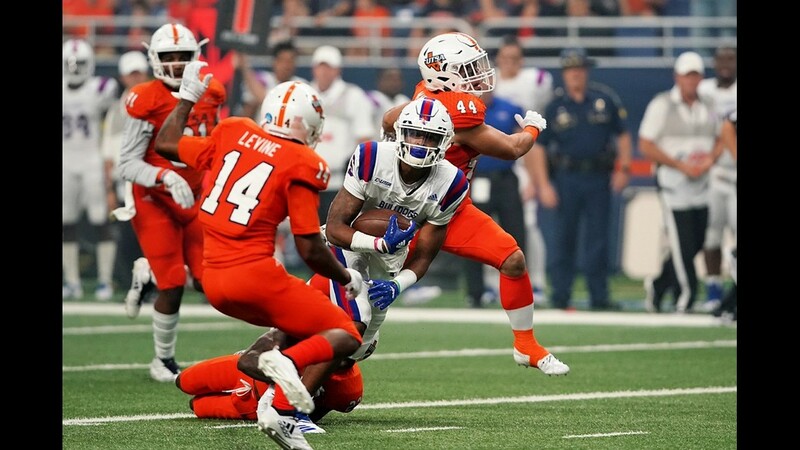 Late in the third, Smith added to the Bulldogs' advantage with a 67-yard scoring strike to a wide-open George Scott for a 24-0 lead with 5:43 left in the quarter.